Residential rental industry supplier PayProp is recording impressive growth since its UK launch in 2015. The automated rental payment provider says this is down to a strong uptake of PropTech and increased government regulation in the lettings industry. What is PropTech? Similar to FinTech for the finance industry, PropTech refers to the use of information technology (IT) to re-engineer business processes of property firms. In the lettings sector, where PayProp is active, PropTech is used by high street letting agents and their online competitors. It covers a broad range of solutions, from payment and maintenance automation to virtual tours and robo-agents – lending efficiency and scalability to real-world property processes. Since starting out in the UK two and a half years ago, PayProp has grown to manage the payments on more than 23,000 active tenancies. During this period, it has automated over 20 million transactions, over six million invoices and over one million arrears reminders. At the same time, PayProp has expanded internationally. The firm was founded in South Africa in 2004 and quickly grew to become the South African market’s leading processor of rental payments. Since setting up in the UK, it has established a business in Canada and is investigating further geographic expansion. Such large-scale automation as PayProp manages for its clients has resulted in letting agents using it typically growing their lettings portfolios by 23% annually – without increasing their cost base. In addition, says the company, letting agencies benefit from the immediacy and error-free administration of automating their rent collections, reconciliation (matching payments to the correct tenants) and banking (outgoing payments of commissions, contractors, utilities and landlords). PayProp is a rules-based platform for managing and automating rental payments. A fully bank-integrated payment platform, it allows agents to see the live status of their portfolio and report accurate numbers to landlords, based on near-real-time access to bank files. This is particularly beneficial to the UK lettings sector, as it is undergoing a period of increased government regulation. Measures like mandatory Client Money Protection scheme membership and the upcoming ban on letting agent fees mean agents need products which are transparent and help them to remain compliant, but also streamline their processes and reduce time spent on administration. “In an increasingly challenging climate, agents need reliable PropTech products that can help them to become more efficient while growing their businesses,” says Neil Cobbold, chief operating officer of PayProp in the UK. “With more agents, tenants and landlords than ever before, combined with an increasingly regulated market, it’s no wonder that the PropTech sector has thrived in recent years,” Cobbold continues. 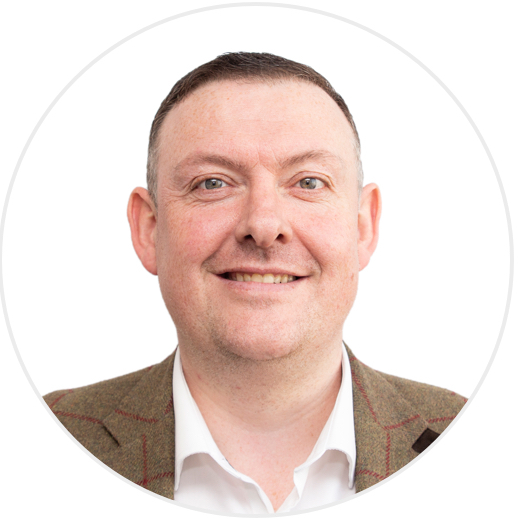 “This has filtered through to the UK property industry where we have seen more and more innovative digital products make life easier for agents and their clients. It’s very exciting to be part of this growing movement,” he concludes.